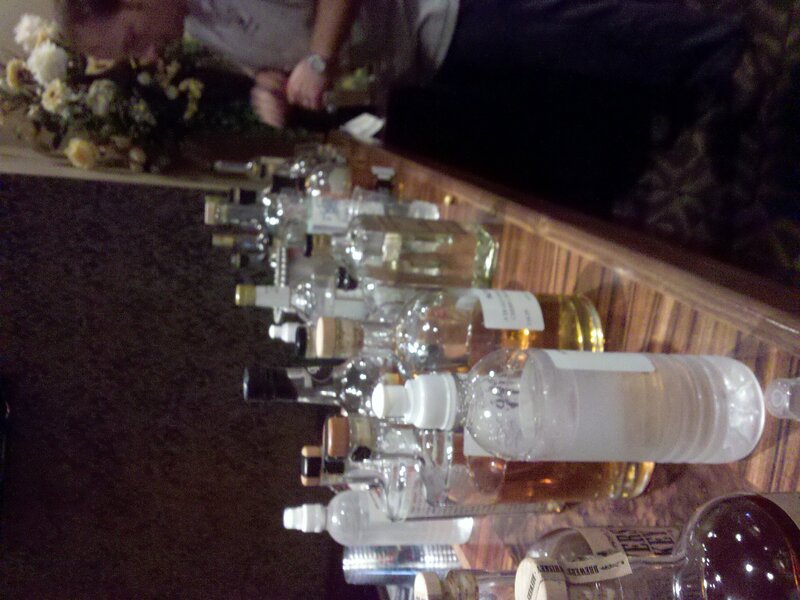 One afternoon during the ADI Conference consisted of us tasting not only the winning whiskies, but many others. This is Whiskey Paradise! BourbonBlog.com‘s Tom Fischer and Stephen Dennison recently attended the The American Distilling Institute’s 7th Distilling Conference which focused on Whiskey & Moonshine. We enjoyed having a large crowd of our American craft distilling friends in Louisville. Thankfully, they brought some whiskey with them! One afternoon during the ADI Conference consisted of us tasting not only winning whiskies from the Craft Distilling Awards, but many others. This was Whiskey Paradise. 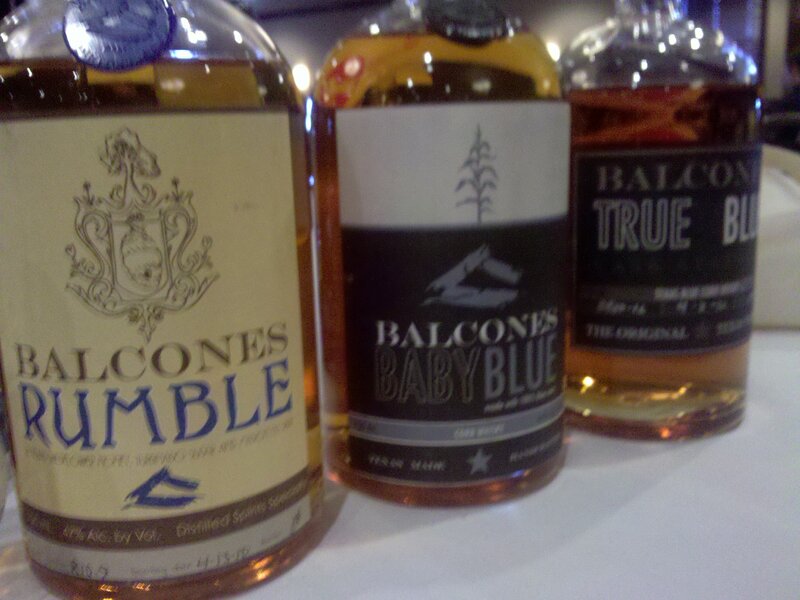 More stories coming from the conference and check out the winning whiskies below. Hey there. Thank you for this nice writeup from the ADI spirits competition. Only one award missing here, and not to toot our own horn, but we were VERY honored and excited to receive ADI’s “Best US Artisan Distillery Award” 2010. Hope you will come visit us sometime at the distillery. Thanks for sharing. Great to see a local Bowling Green Ky company do so well!! 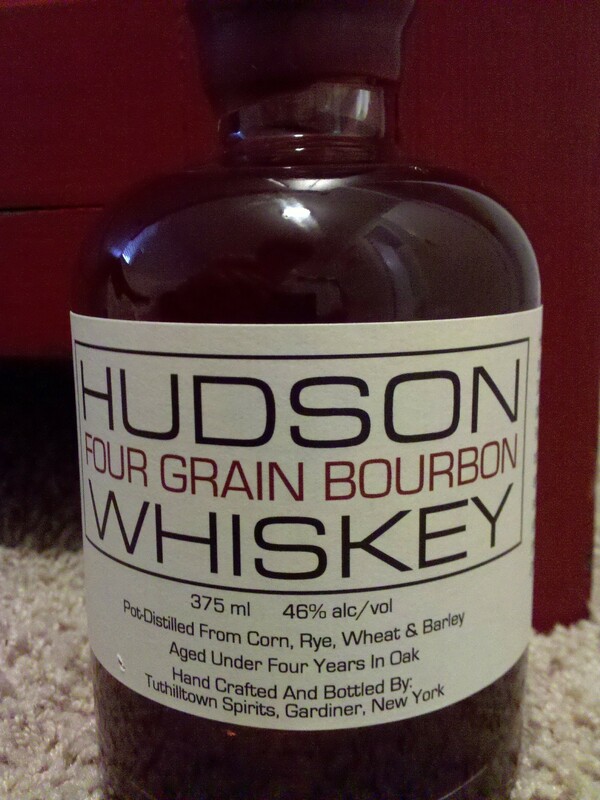 Great shopping list, lets all get out and support our local distilleries! E-Mail your best price not later than 26/6/2011, based on the following terms and conditions. 1-Prices in USD and on CIF ARBIL – IRAQ valid for 4 months. 2-Please confirm country of origin and port of shipment. 4-Payment by L/C, at sight . 5-You are free to quote for any available item. 6-Send photo for the items quoted. ONE 40 FOOT CONTAINER EVERY MONTH OF WHISKY 75ML.